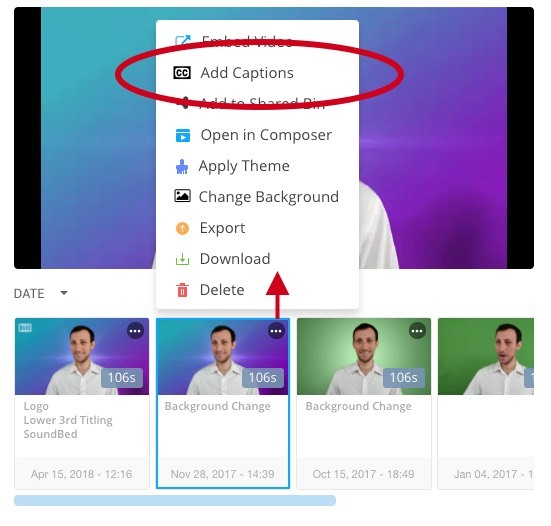 Today, automatic captions are only supported in the following languages supported by the IBM Watson API: Brazilian Portuguese, French, Japanese, Mandarin Chinese, Modern Standard Arabic, Spanish, UK English, and US English. 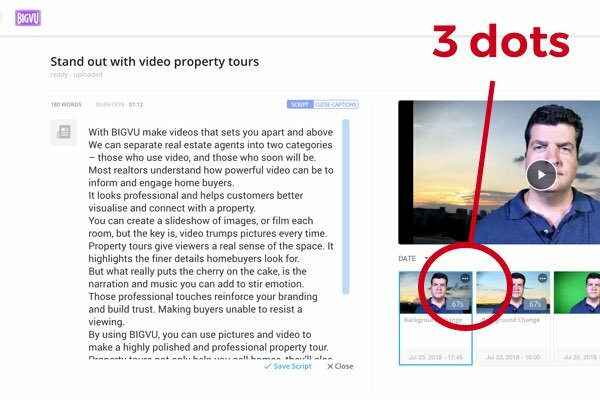 Open your story on desk.bigvu.tv, select a take, click on the 3 dots and select "Add Captions". The BIGVU app will now prosses the captions, you can see the progress in the Task Queue. 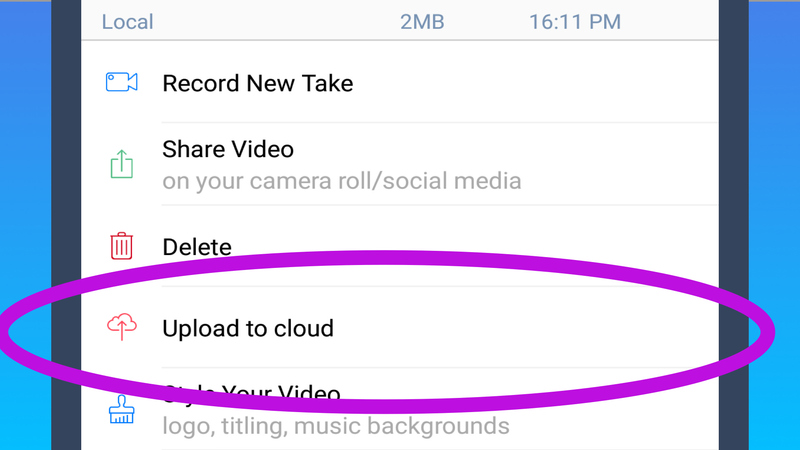 After the captions are processed, your video will appear next to the script.